Bandhavgarh National Park is small but dense forest in central India, very well known for highest density of the tigers in India. The park has total area of and home to large number of wild animals, birds, reptiles and insects. Umaria (UMR) railway station is the nearest place to Bandhavgarh National Park, located 37 km by road from the city via beautiful villages and sal trees. Katani railway station is another best place to reach Bandhavgarh, located 99 km from the park. From Jabalpur (190 km), you can hire a private taxi and reach directly to Bandhavgarh via Katni. From Umaria, one can hire a private taxi to reach Tala gate of Bandhavgarh, the cost of taxi is around 1500 INR for Indians. 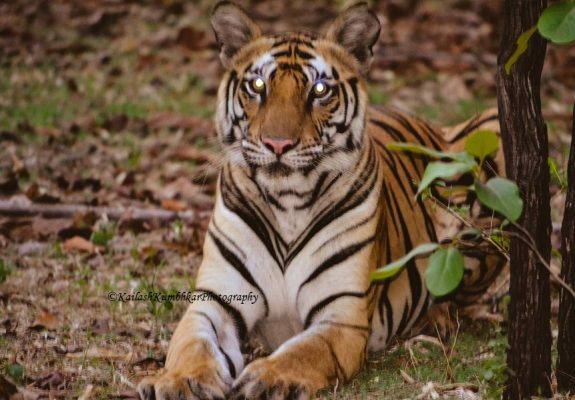 October to June months are best time to visit Bandhavgarh National Park, The park remains open from 15th of October to the 30th of June for tourist and remains closed for visitors during the monsoon season. There are 3 main Safari Zones in Bandhavgarh, Tala, Magdhi and Khitauli other two are buffer zone always remains open for tourist even during the monsoon season. 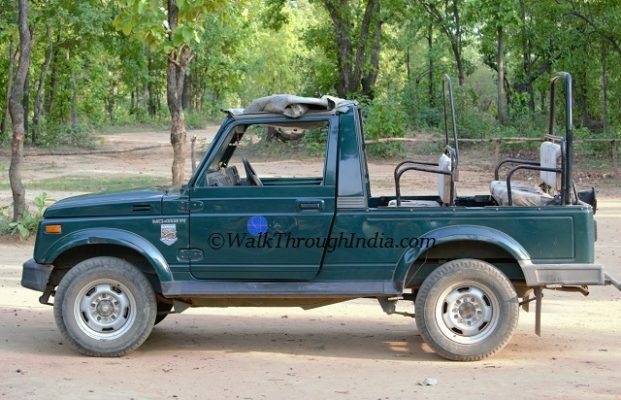 There are two jeep safari in Bandhavgarh, Early morning and afternoon safari. Note: Afternoon Jeep Safari remain close for visitors on Every Wednesday and park remain closed during Holi festival. A full gypsy cost 4100 INR ( Including everything – driver and guide), at the time of entry point one has to pay 2600 INR for vehicle and guide fess and has to show all tourist ID to the forest department. There are list of hotels, resort and cottage available around the Bandhavgarh village, reach out to us for any query regarding the booking or information about the park.